IT experts and firms no longer consider cloud computing as just a tool because of the considerable changes it brings. Cloud computing has been playing an essential role in data management and goal achieving of companies all over the world in the past few years. Cloud has provided an immense amount of information, which is a basis of other dominant technology trends such as the Internet of Things (IoT), Artificial Intelligence (AI), Social Platforms or Blockchain. The market is governed by the law of supply and demand. Therefore, it’s obvious that cloud storage is getting cheaper and cheaper as there are plentiful supplies of cloud storage. Most businesses need less than a PetaByte (approximately 1000 TeraByte) of storage for all their data in about 10 years of development. You may think it’s an enormous number. However, this is still too small for cloud storage capacity, just a drop in the bucket! A cloud storage provider usually has thousands of petabytes of storage. As a result, the increase in demand is proportional to the supply, the price still goes down. Some of the cloud storage providers provide free offers with their users, including personal users and organizations to gain a market share and collect user data. There is a ton of cloud storage providers to choose from that best fit your business requirements. 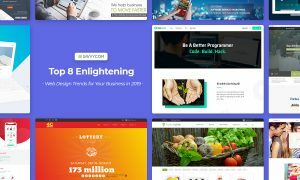 Google Drive, DropBox, Amazon Cloud Drive or Mega are one of the most popular services for businesses, especially suitable for small companies or startups, which do not have very limited financial resources. An IoT platform provides smart devices with remote control and real-time data analytics. There are four typical layers of the IoT stack, including devices, connectivity, core IoT features, and applications. 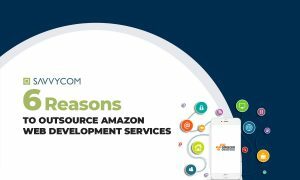 We can see that large IoT platform vendors tend to provide services with specific cloud computing infrastructure including servers, storage, a network and virtualization software, for example, Amazon and Microsoft. However, almost all smaller vendors tend to collaborate with one or multiple community cloud providers. IoT and cloud computing are inseparable when mentioned. Things in our daily lives such as glasses, shoes, cars or houses can be connected together nowadays via the internet and the data from those devices will be stored in the cloud. Every single small change will be automatically sent and stored then will be analysed in real-time on the users’ smartphone and mobile devices. Furthermore, large-scale IoT clouds are deployed in a smart city project. Smart cars, energy-efficient buildings, efficient water supply and improved public safety are typical features of a cloud-based and IoT-based smart city. Some of the most famous smart cities are Dubai, New York, Amsterdam, London and more. According to Microsoft Azure, a hybrid cloud is a computing environment that combines a public cloud and a private cloud by allowing data and applications to be shared between them. 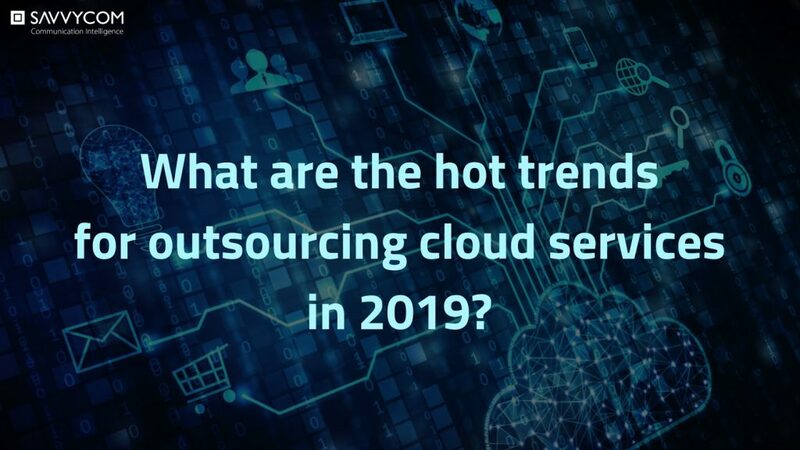 Security and privacy are the two biggest problems that all businesses have to face when they decide to outsource cloud services. The combination of the on-premise private connectivity with the cloud to cloud connectivity is to build a better data management solution for businesses. Better agility – Reduces time to access to your business’s data. The accessibility will be much easier, quicker and more efficient, which makes the workflow smoother. Cost-efficiency – While on-premise connectivity may cost you a huge price, you can save an amount of money with the hybrid-cloud solution. It allows you to cut the cost of the applications that don’t require a high level of security by using public cloud storage. High scalability – While Cloud to Cloud connectivity is able to store an immense mass of information, Cloud to On-premise connectivity allows businesses to store confidential and sensitive data. When those two types of connectivity are combined, they can take advantages of the both and power the businesses to grow and scale up in the long run. The control – Businesses are able to take the initiative to move applications to the cloud or on-premise, back-and-forth. Hybrid cloud is a safer solution for businesses with less risk and a lower cost. Therefore, in 2019, it is anticipated that more companies across the globe will choose the hybrid-cloud solution to optimise their business. 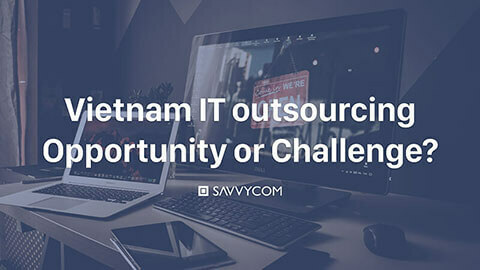 At Savvycom, we understand that the efficiency, cost-effectiveness and connectivity speed that it brings to not only organizations but individuals as well. Also, when cloud services are implemented in our products that are delivered to our clients, we can help them to relieve the headache of data management. Applications with cloud services particularly developed for iOS devices by Savvycom help people with time management. This app is a unique application that manages all of the personal tasks, projects and to-do lists. It features sub-tasking, a powerful mechanism that provides complete control over managing and organizing daily tasks. This gives the ability to keep simple and intuitive to-do lists, or manage more complex tasks/projects and organize them anyway the user prefers. It’s very easy to backup and share data among different iOS devices quickly via all the popular cloud storage services including iCloud, Dropbox, SugarSync and Box.NET. We would love to give you a free consultation and suggestions to help achieve your goals.